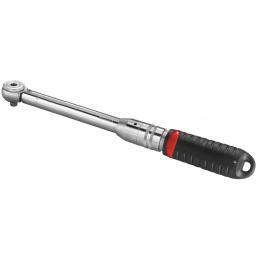 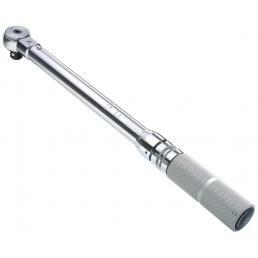 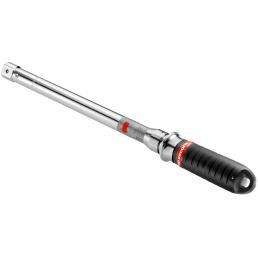 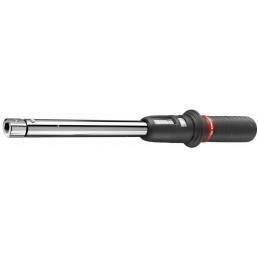 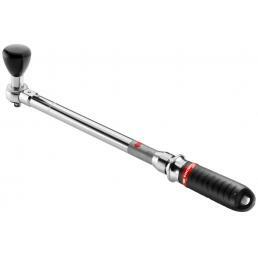 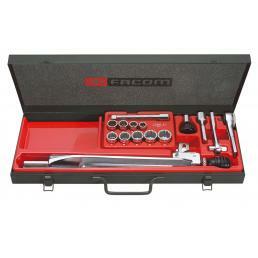 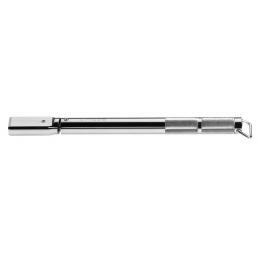 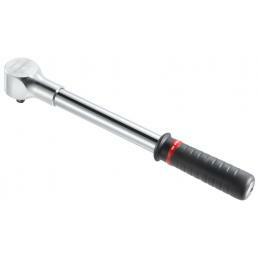 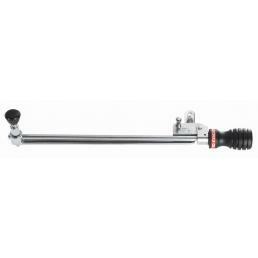 Are you looking for a mechanical torque wrench for sale online at the best price? 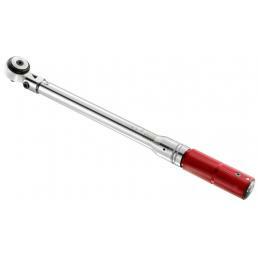 In the Mister Worker™ catalog you can find a wide selection of professional mechanical torque wrenches from the best brands: torque wrenches with reversible ratchet, disengagement keys, torque wrenches with articulated head, torque wrenches with fixed pawl... as well as a range of assortments with torque control wrenches and accessories. 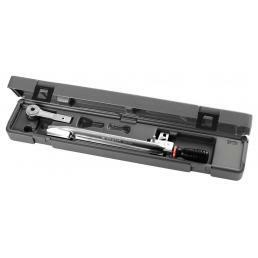 All torque control tools available in our online store comply with the EN ISO 6789:2017 regulation. 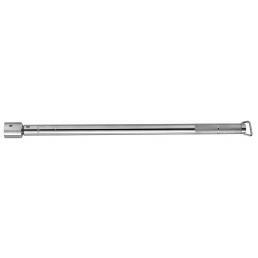 FACOM - Double graduated keys in Lbf.in or Lbf.Ft and N.m.